Pusha T: You know what? 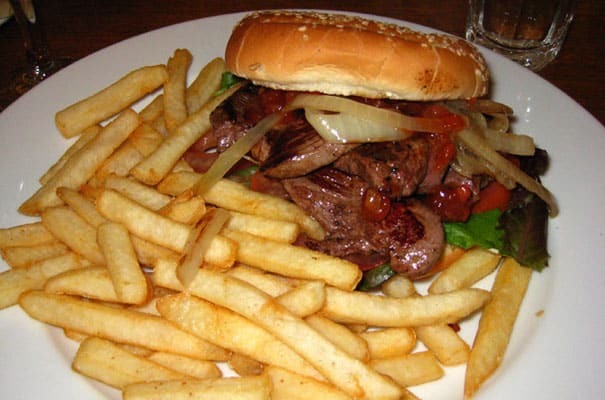 I just left Australia and I had a kangaroo burger. 100% actual kangaroo meat. It was totally great and I have to say that was probably the best joint. I mean not the best, but the most different. I don't go out on a limb too much, so that would have to be the one. It's expensive, too. It's like $25 a burger.